Woodstock Soapstone Co. Blog: Winter is for Skating! Winter can be full of fun with winter sports such as skating. Oh, the thrill of gliding across the ice with the chilly air sweeping past your face; the glory of steel blades under your feet as you fly across the frozen pond. There is a lot to love about ice-skating in the winter. 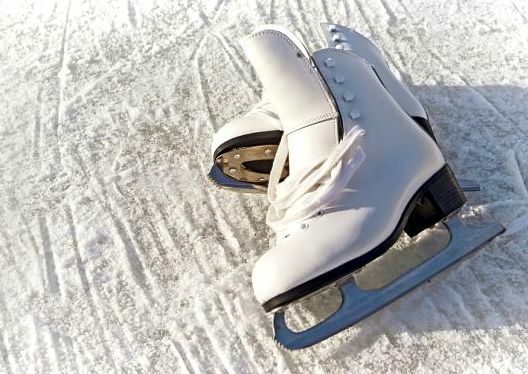 Sometimes referred to as steel ballet, figure skating is the oldest sport currently on the Olympic program. 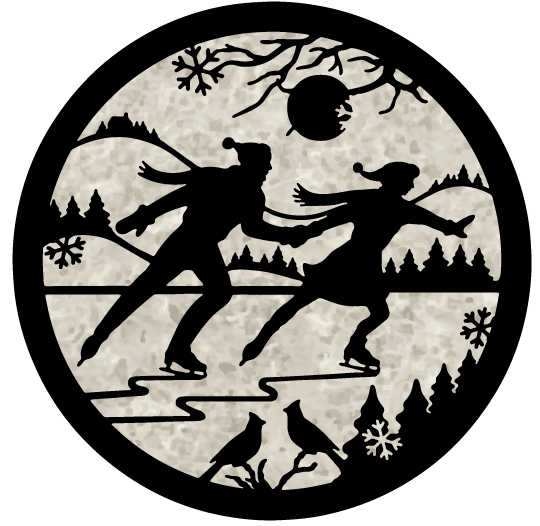 As early as 1908, men and women were competing in the winter Olympics, showing off their skating skills. In celebration of this year’s upcoming Olympics, we are showing off our artistic skills by adorning our Ideal Steel Hybrid wood stove with skaters and snowflakes. stove. Our Ideal Steel is the “Gold” winner of the 2013 International Woodstove Design Challenge Decathalon Prize. There is a wonderful article about this prize-winning stove in Popular Mechanics.